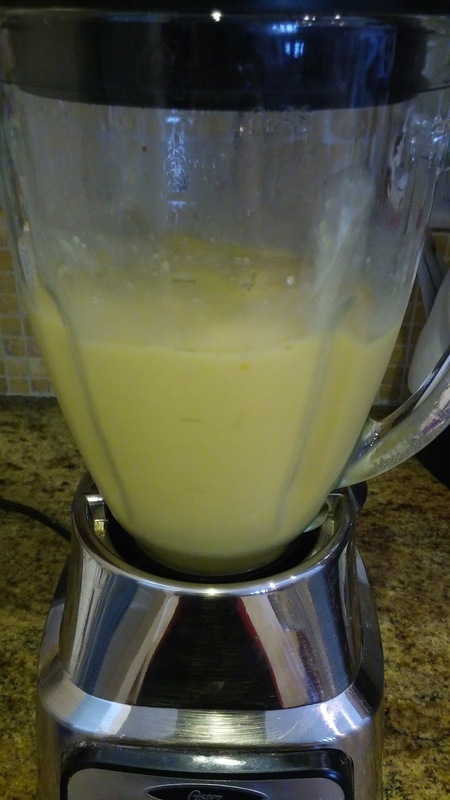 I haven't posted in my Going Vegan series in quite some time, so figured I would today. And, what better way than to share one of my newest, favorite vegan recipes! Don't like mangoes? Neither do I! 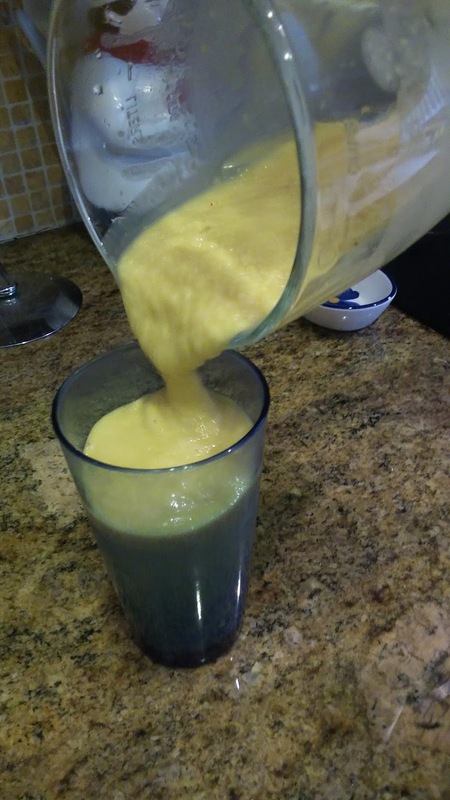 Until, that is, I made this delicious vegan mango smoothie altered from a traditional recipe I found. It is my new addiction. 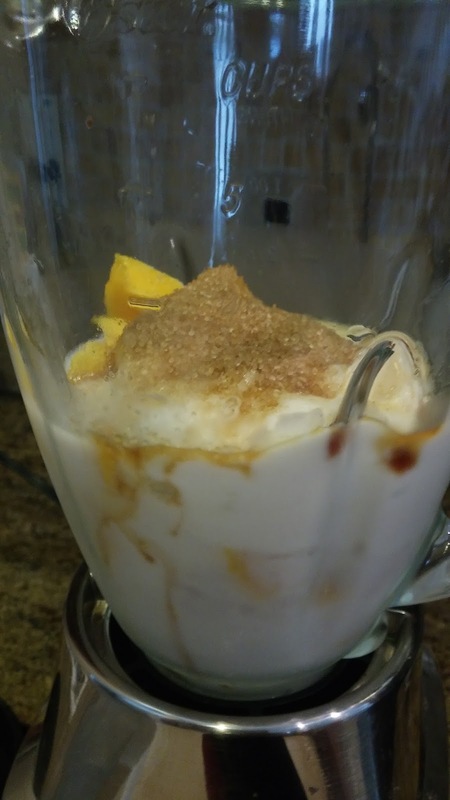 With summer approaching, there is no better time than now to start perfecting some smooth and delicious cold treats that are also healthy and filling. If you prefer, substitute the vegan ingredients for dairy ingredients. However, I promise you will love the vegan version. How easy is that? 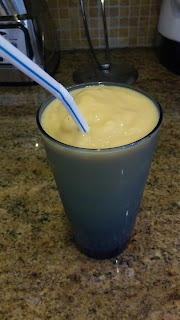 While I often eat this smoothie as a meal, I believe it is scrumptious enough to be dessert! 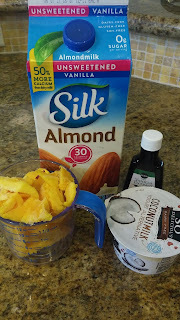 Read more of my Going Vegan series here.